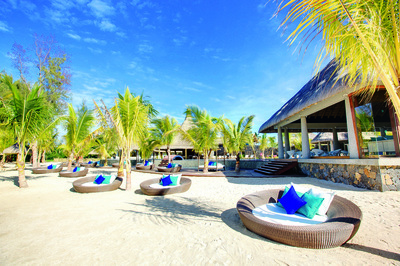 "You gather the idea that Mauritius was made first and then heaven, and that heaven was copied after Mauritius." 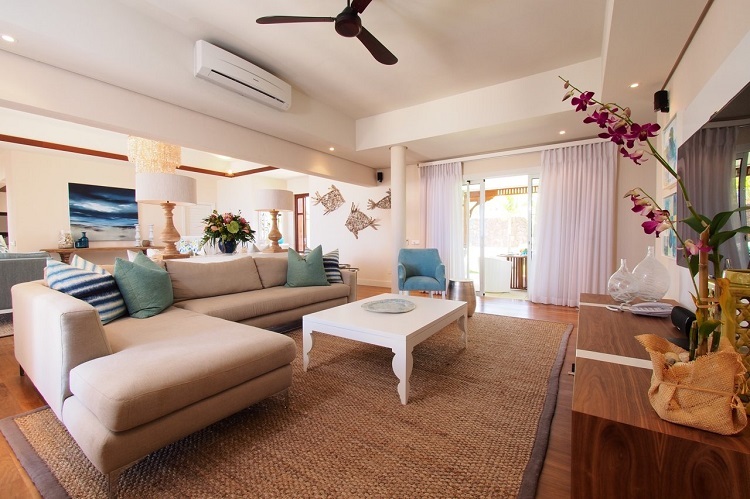 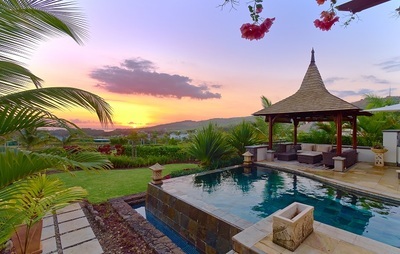 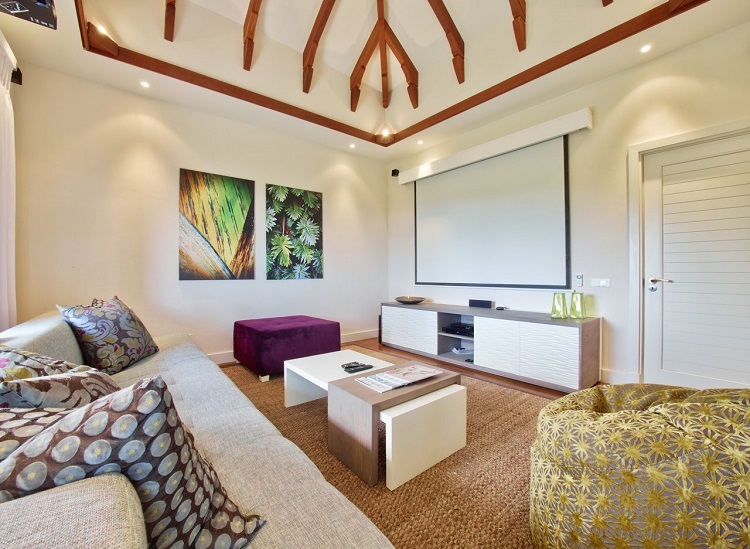 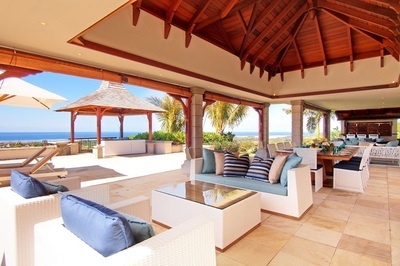 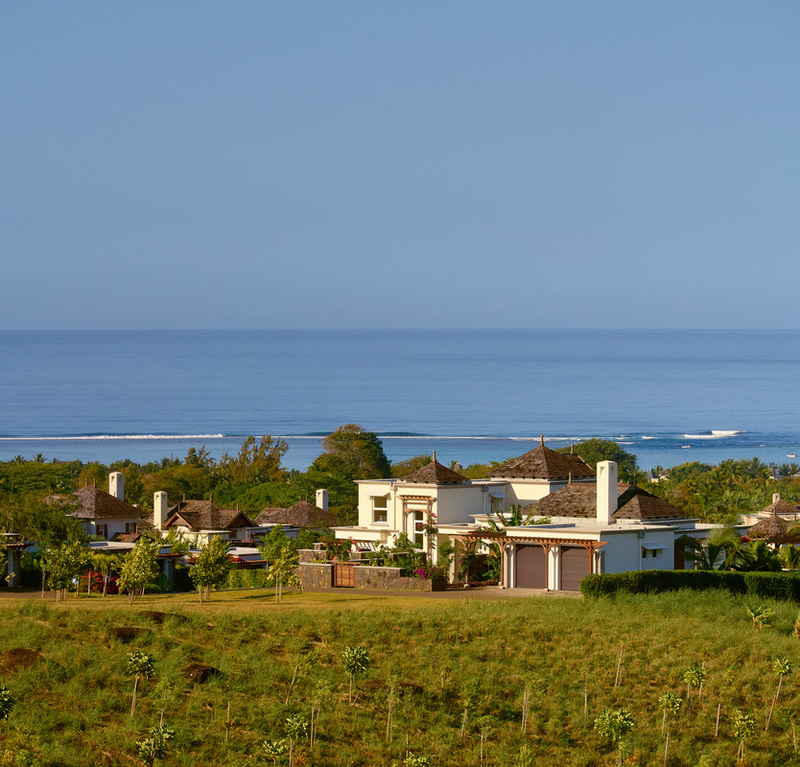 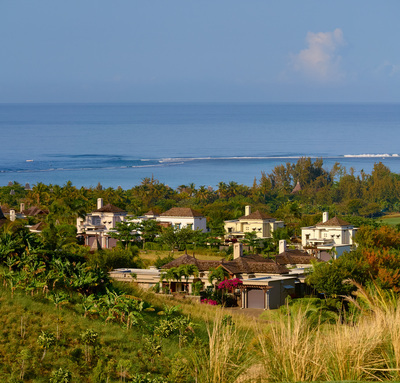 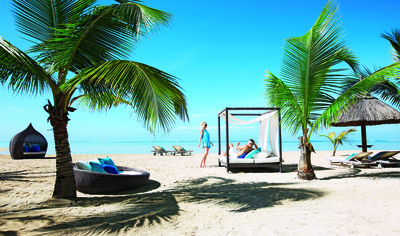 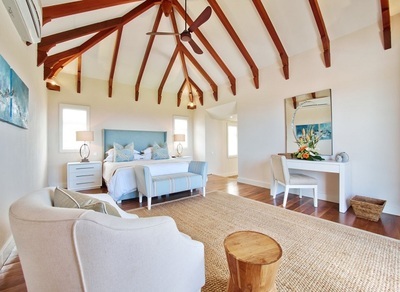 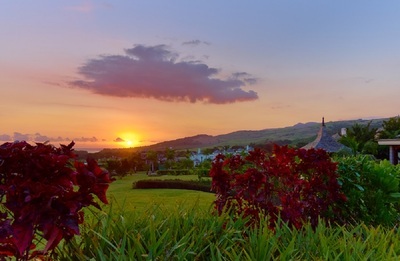 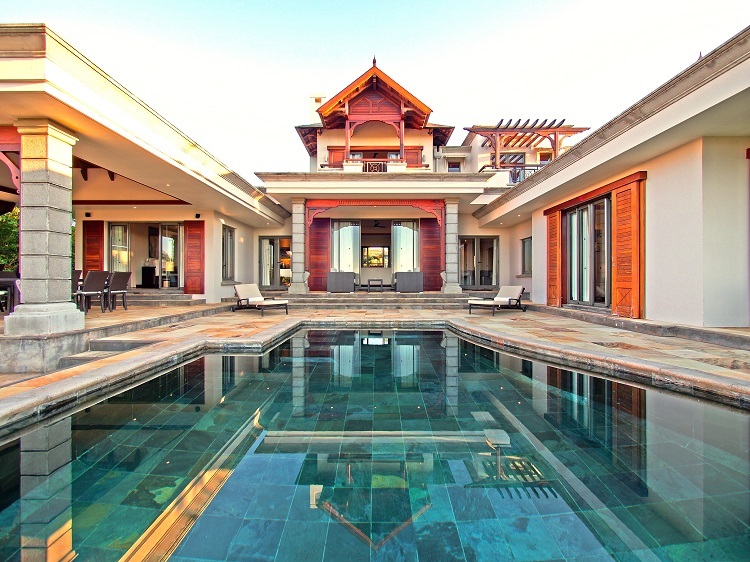 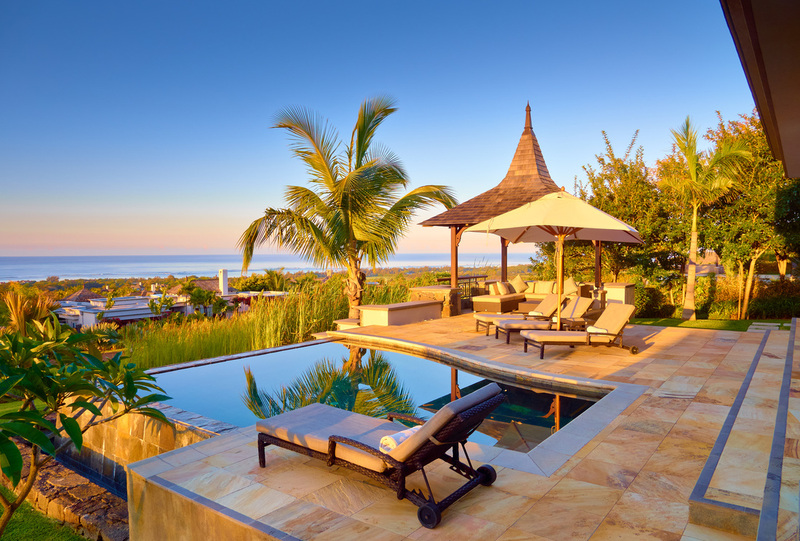 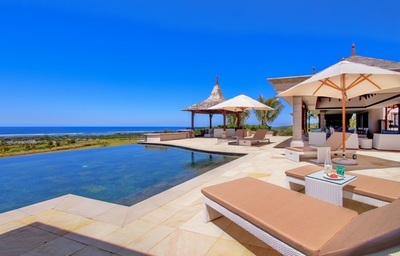 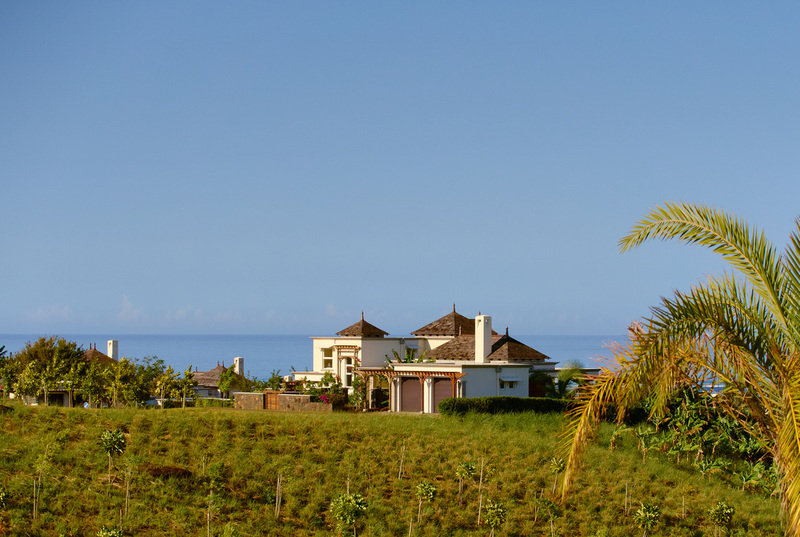 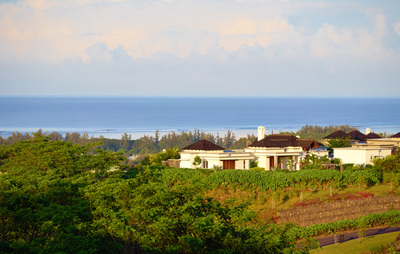 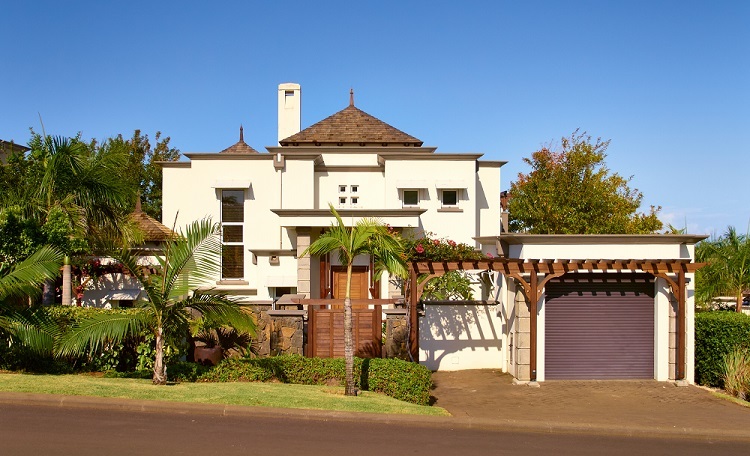 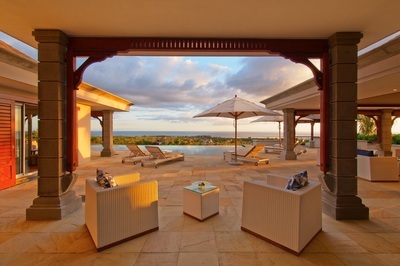 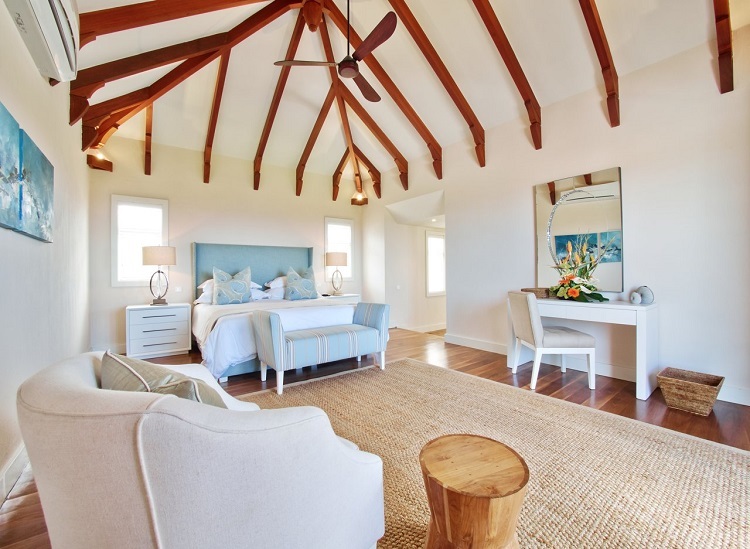 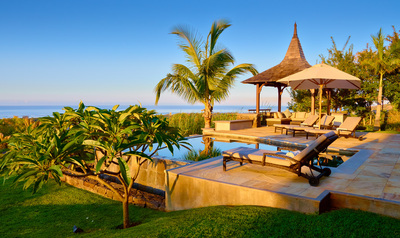 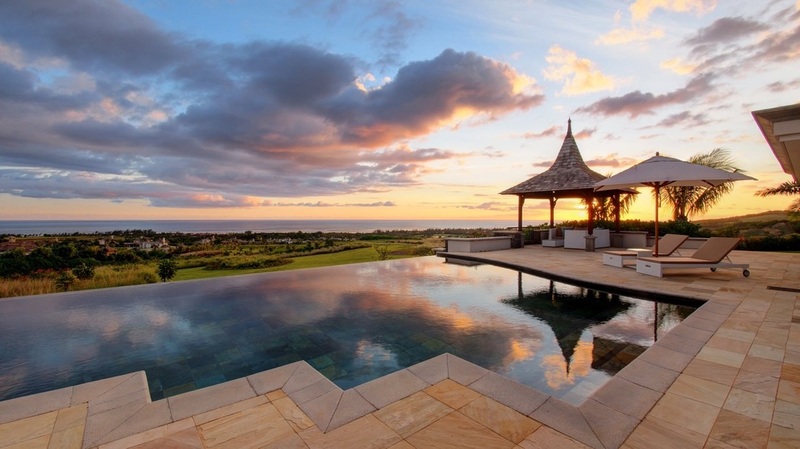 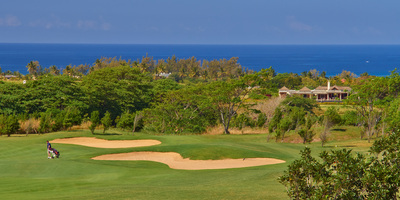 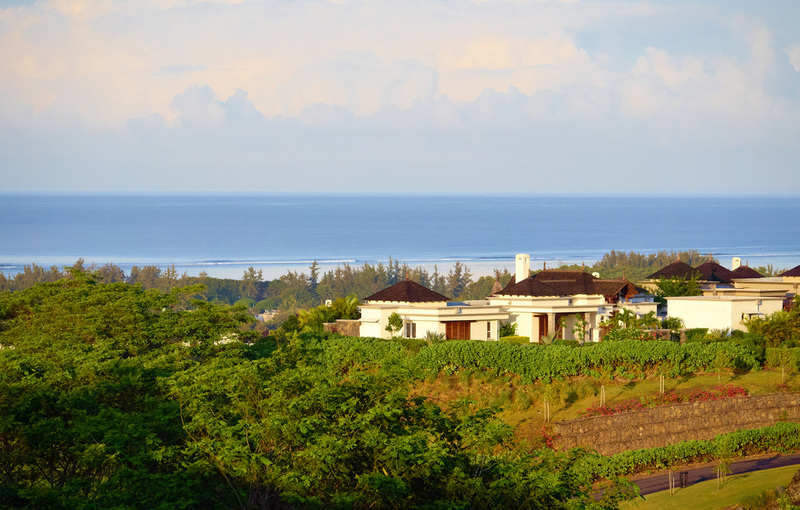 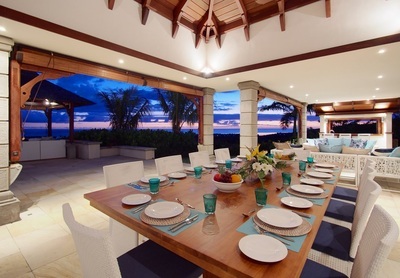 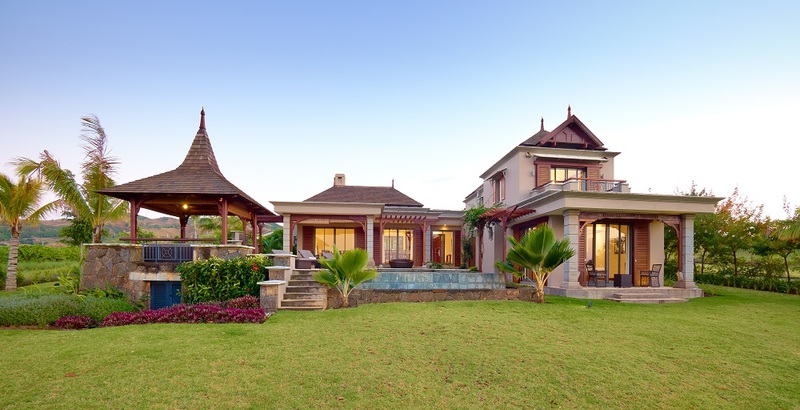 a growing economy, Mauritius is an exceptional choice for an overseas home. Visitors are intoxicated by the spectacular beaches and inviting crystal waters, the magnificent views and landscapes, the gentle and welcoming people and the wide range of activities for all ages and interests. As the #1 business and banking hub in the region, the island offers economic stability and high levels of personal security. 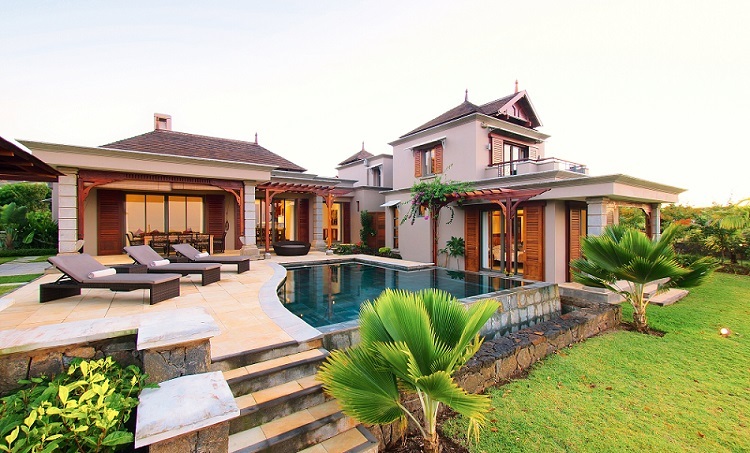 Freehold home ownership offers purchasers automatic permanent residency in a low taxation environment.